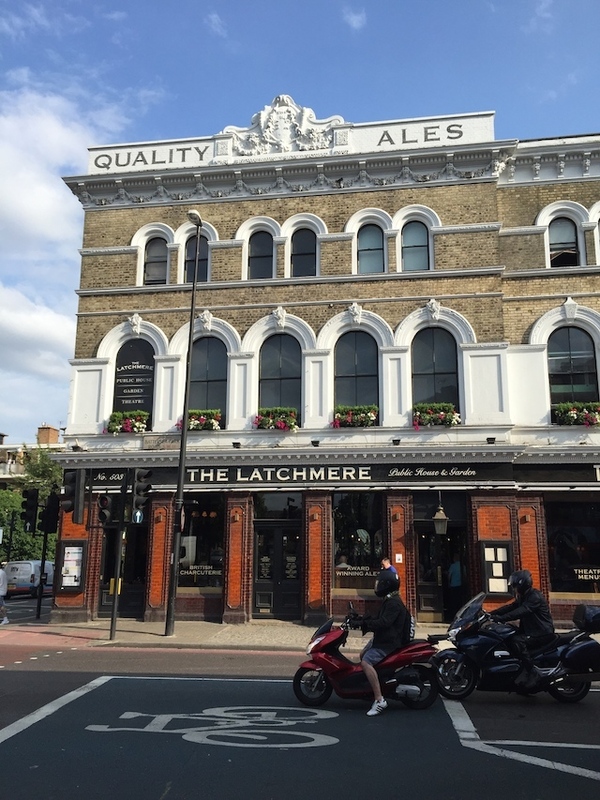 The Latchmere is one of those big, solid pubs that's as much a local landmark as a place to buy drinks. Indeed, the nearby bus stop carries its name. The Three Cheers Pub Co. now runs this grand Victorian corner house, and a very good job they've done of the refurb. On first approach, it feels like an extended gastropub, but there's also plenty of room for an unimpeded pint. The pub in festive mood. The drinks list is lacking in places. 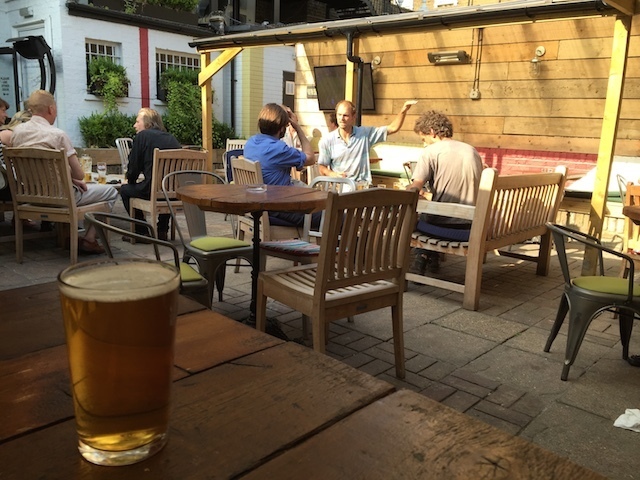 The ale choice is relatively tame, but the chain's own Three Cheers beer is pretty good. Wine-lovers are better catered for, with an extensive list of tipples. Cocktails, too, are numerous and well thought-out; £8.50 feels about right. 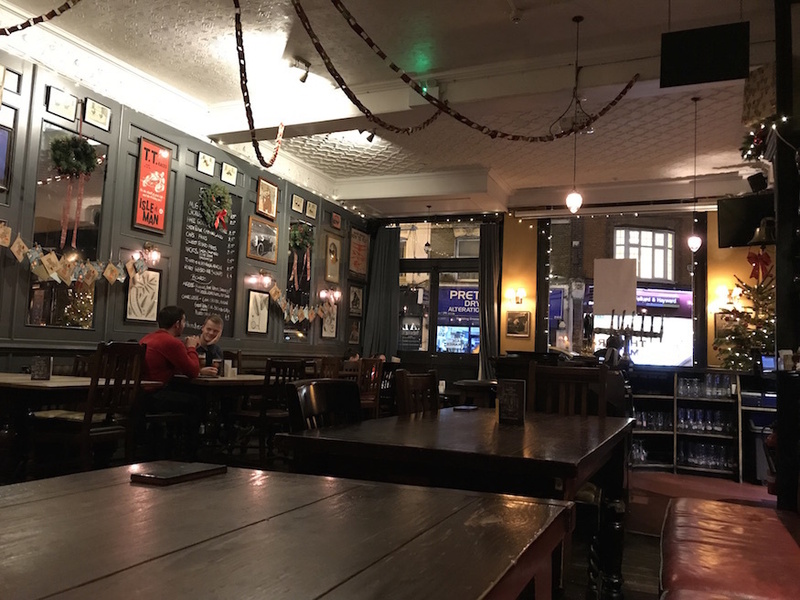 Book yourself into a spot of fringe theatre upstairs at Theatre503, and warm yourself up with a glass of wine and meal in this comfortable and friendly pub below.